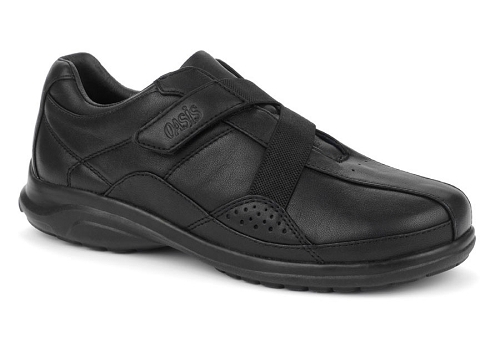 Oasis Footwear is pleased to offer a variety of laceless footwear styles for men and women. 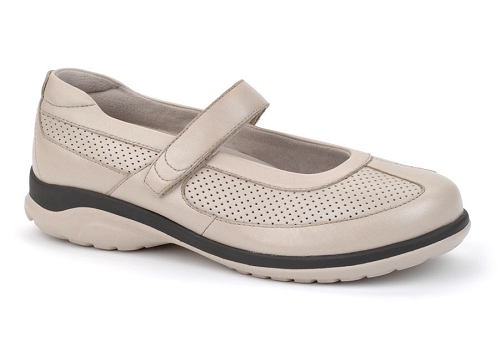 Laceless shoes come in a variety of colors, widths, and sizes. They're easy to pull on and off and stylish to boot. 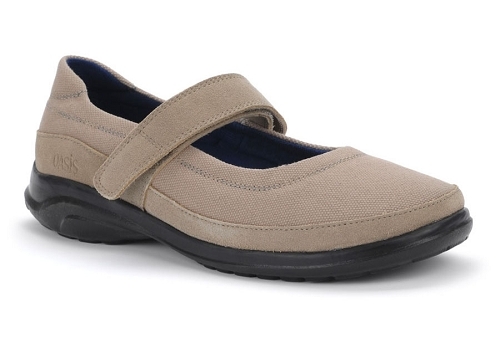 Stop wasting time with shoelaces every morning with the hook and loop velcro sandals, mary janes, and orthopedic sneakers. 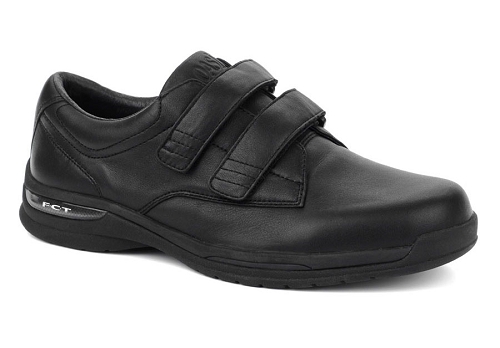 Only the best materials are used to design to stabilize and support the foot. 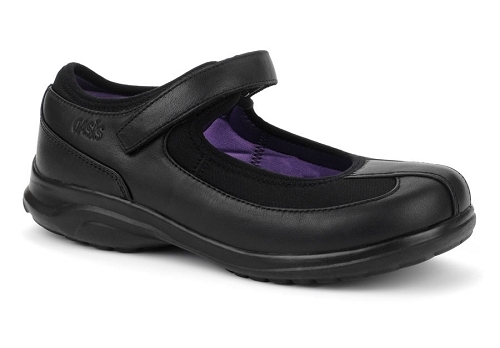 All Oasis Laceless Shoes feature removable spacers and removable contoured footbeds for maximum comfort and a precise fit. 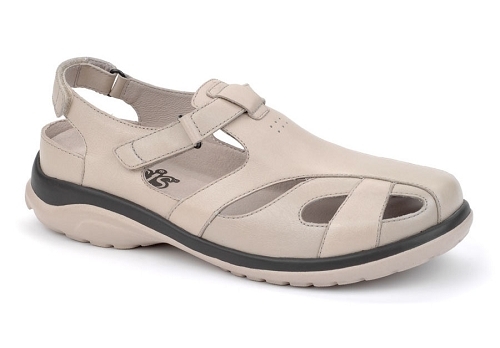 Oasis laceless shoes are committed to comfort and wellness without sacrificing appearance. 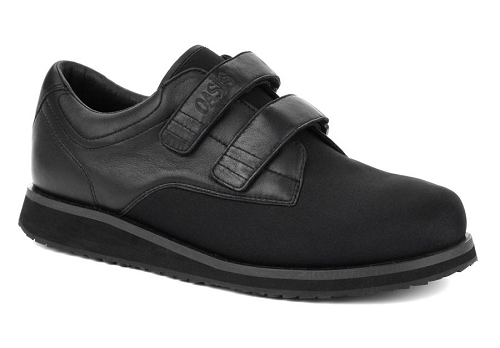 When you buy a pair of laceless shoes from Oasis Footwear, you can be confident that they are built to last, using the latest technology and better upper materials than the competition.